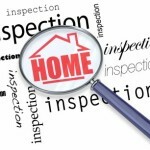 Home Inspections for Sellers – Selling your Home can be a very difficult and a long process. You want every advantage in marketing your home to prospective buyers. The best way to show that your home is a good investment is to perform a Home Inspection. 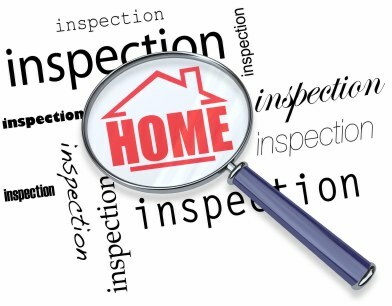 Home inspections are a valuable tool for buyers, sellers, real estate agents, and homeowners looking for important decision-making information regarding residential properties. 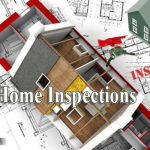 Cris Home Inspectors are InterNACHI certified, Home Inspectors will thoroughly inspect your home and generate a detailed report along with pictures the same day. You can complete repairs and improvements before you show or even list your home. A Home Inspection helps you justify your asking price, and can help avert any last-minute re-negotiations on price or condition. A Home Inspection may convince a buyer to waive his own Inspection, making the process to go faster. You can advertise that your home has been pre-Inspected, which will help drive traffic to your home. Of course, We would be happy to perform an Inspection for the new home you’re buying – just give us a call. 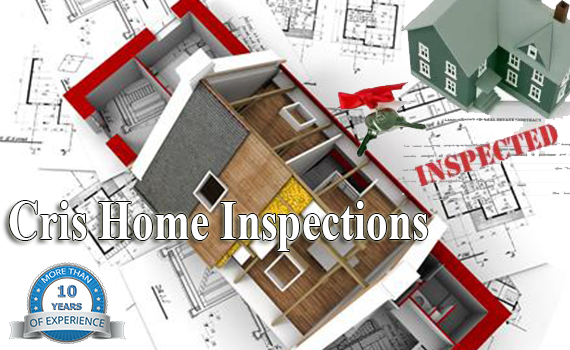 Whether it’s for Windstorm Mitigation Inspection, Citizens Roof Certificate Inspection, 4 Point Inspection, Home Inspections or Commercail Property Inspection we can assist your family, friends and neighbors with all Residential/Commercial Inspections on their homes, weather they are selling their home or buying a new one. Thank you in advance for the opportunity to serve you once again. Please give us a call anytime at 561-393-9977 & 954-523-4040.